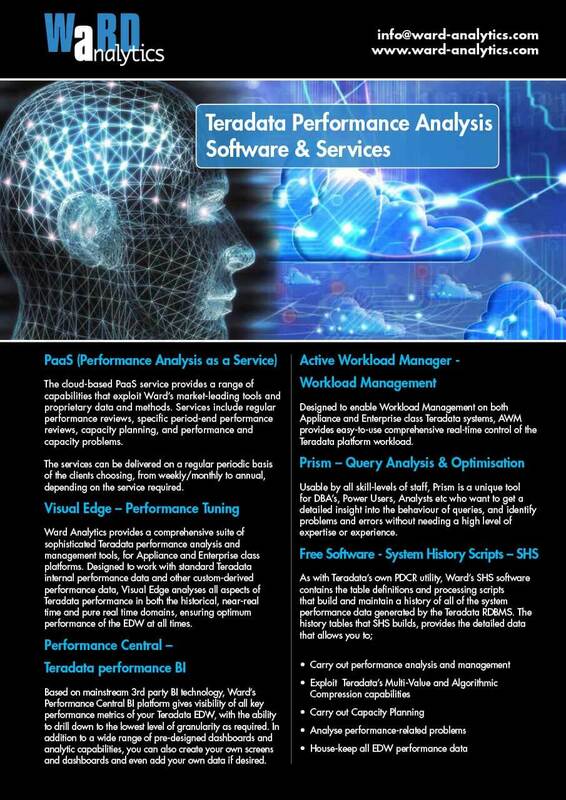 Ward Analytics sell software to analyse the performance of Teradata Datawarehouses used by global organisations, and have been coming to us for years for print solutions for their UK and overseas exhibitions. We have worked with their company brand to produce a range of products, from vibrant electrical banners to more subtle white paper documents. 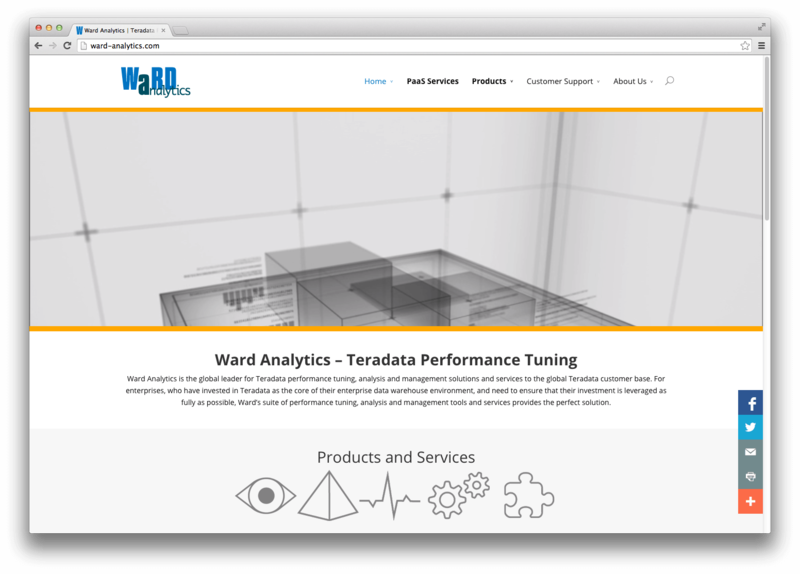 Ward Analytics came back to us recently looking to revamp their website. However there was a catch! They needed a completely secure back-end system that would protect their software from being accessed and downloaded by unauthorised web site visitors. Simple enough on paper, but as the project progressed, the complexities of the requirements became clear. We ended up with a beautifully designed responsive bespoke website with embedded HTML5 video looping on the main product pages, anchor links directing the user to the correct part of the page, and a secure customer login section. We also built multiple layers of security into the site, to protect the very essence of their brand, the software. Additional extras included a contact form that blocked all generic email addresses from requesting an evaluation copy of their software, floating social media links that change depending on the user’s favourite sites, and some attractive product box and icon creation for each of their products. 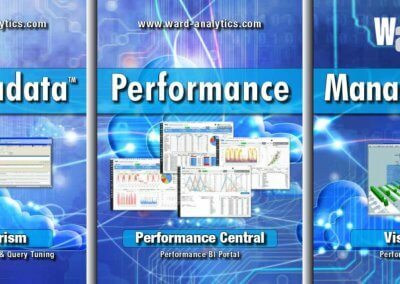 Overall Ward Analytics were very pleased with the solution LW Design created for them, and are coming back for the critical Search Engine Optimisation. 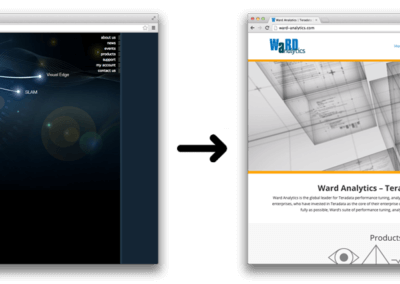 Following a period of several years during which LW Design have designed and delivered to Ward a variety of print material, ranging from posters through to multi-page brochures, we decided to engage LWD to create our new web site. The brief was challenging; create a completely new web site design incorporating high resolution videos, customer-specific pages including security and product support. In addition to the basic design, LWD proposed specific technologies and plug-ins to provide the extended functionality and branding we were looking for. Despite using some new products that they were initially unfamiliar with, LWD took on the necessary research and testing to ensure the new site met our requirements. The result is a new, fresh and functional web site delivering a first-class customer experience. LWD were committed to the project from the start and brought new ideas and directions, several of which have already produced tangible benefits. 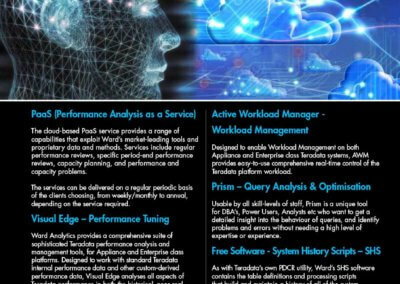 Future projects with LWD will include SEO and new additional site content.